As it looks to increase alternative energy production alternatives, the Dutch government plans to build three more offshore wind farms. 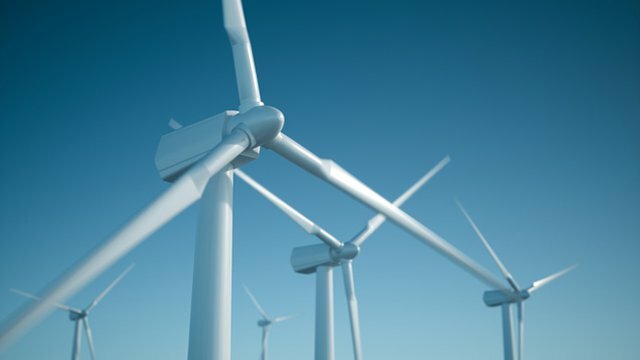 That’s in addition to five new wind farms already agreed upon in the nation’s Energy Agreement. The government’s goal is for the farms to produce 40 percent of the Netherlands' current electricity consumption by 2030, reports NL Times. Two of the three new wind farms will be built off the Noord-Holland coast, the third north of the Wadden Islands. The government plans to open tenders for the wind farms in 2021. The Ministry of Economic Affairs and Climate estimates that the wind farms will cost roughly $18 billion and create 10,000 jobs. Per the Energy Agreement, the government already plans to have five new wind farms built before 2023. The projects will be built off the Zeeland and Holland coasts and increase the capacity of offshore wind farms by 4.450 gigawatts in the next five years. The coalition agreement states that the capacity of offshore wind farms must increase by another 7 gigawatts between 2024 and 2030. This is expected to involve several hundred wind turbines. Building more offshore wind farms after 2030 will only be meaningful if the Netherlands' non-electric energy consumption, which is around 80 percent of the total energy consumption, becomes more sustainable, the Dutch government said in a statement.